What is a yeast infection of the skin? A yeast infection occurs when yeast-like fungi called candida grows on the skin causing a red, scaly, itchy rash to develop. There are more than 20 different types of candida and they most grow harmlessly on our skin but in warm, moist, creased areas such as armpits, groin or large breasts, candida can grow. Candida can also occur in obese people in the folds of skin. As a yeast infection can occur on various areas around the body, there are different symptoms to look out for depending on where it develops. Genital yeast infections (thrush) – for detailed information please click here. Nappy Rash – for detailed information please click here. Candida causes the candidiasis infection. Candida can live on our bodies without causing an infection or illness, however, when given the right warm, moist environment the fungi can multiply and cause infections. It can cause nappy rash, oral thrush, nail infections and vaginal thrush. Yeast infections commonly effect people who are obese or have diabetes. People taking antibiotics are at an increased risk of developing an infection as some antibiotics kill the harmless bacteria that keep candida under control. Oral thrush is most likely to affect children and older adults. People with dentures are particularly prone to developing infections. If a candidiasis infection is left untreated it can enter the bloodstream where it will spread and possibly cause a more serious, or possibly life-threatening infection. People with compromised immune systems, such as those undergoing chemotherapy or with HIV or AIDS, are at an increased risk. To reach a diagnosis your doctor will ask about your medical history and for details of any symptoms you are experiencing. A physical examination will be done which may include a scrape sample taken from the affected area. This will help with confirming diagnosis if it is not clear from the symptoms. More extensive tests may be necessary if the infection keeps returning. What treatments are there for a yeast infection? Treatment very much depends on where the infection is and how severe it is. 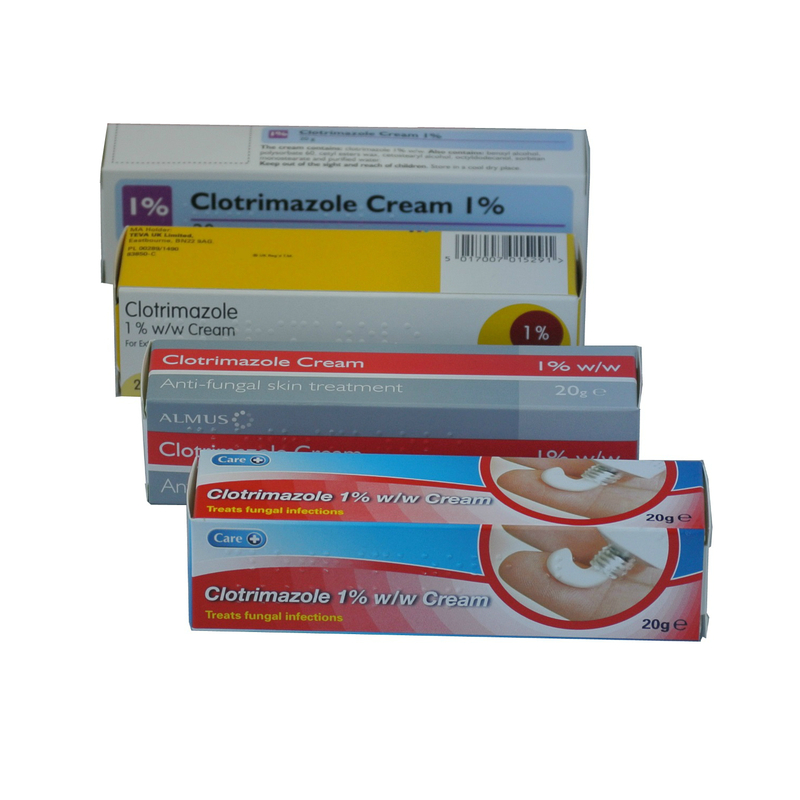 Yeast infections affecting the skin are generally easily treated with over the counter medicated creams. We have a cream available on this website, for more information or to purchase click here. 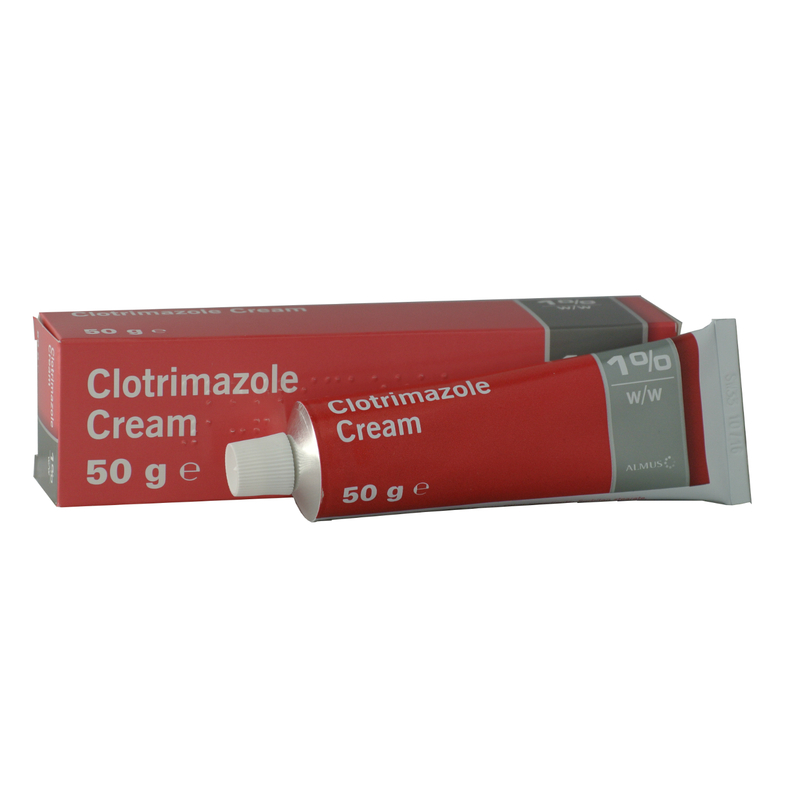 A steroid cream such as hydrocortisone may be recommended to use with a fungal cream to help reduce inflammation. 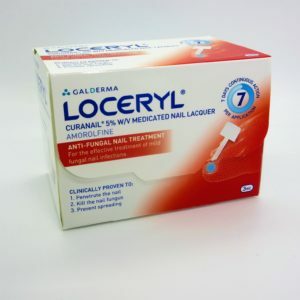 We have hydrocortisone available on this website for more information or to purchase click here. Oral infections are usually treated with an antifungal mouth wash or lozenges. Severe infections may be treated with oral anti-yeast medications. Most infections should clear up within 1 to 2 weeks. Proper hygiene can help to prevent yeast infections of the skin. Washing regularly and thoroughly drying the skin can keep the skin from becoming too moist. If clothing has become sweaty after working or exercise, change as soon as possible. Wear loose fitting clothing and change socks and underwear regularly. Use gentle, scent-free soap. Even changes to your diet can help including adding probiotics to your diet and reducing your sugar intake.